The cavernous sinus (CS) is a paired venous sinus that runs along either side of the pituitary gland on the floor of the calvarium. Cavernous sinus syndrome (CSS) refers to deficits in more than one of the cranial nerves III, IV, V, and VI, as they are in close association in this region. The purpose of this study was to identify the presenting complaints, neurologic findings, diagnosis, and outcomes in dogs and cats with confirmed cavernous sinus syndrome (CSS). Medical records between 2002 and 2015 were reviewed. Inclusion criteria were neurologic signs consistent with CSS and advanced imaging and/or post-mortem examination. Thirteen dogs and 2 cats were included. Twelve dogs received advanced imaging. Post-mortem examination was performed on 2 cats and 3 dogs. Dogs were 6 -13 years (mean= 10.8 years) of age and comprised of several different breeds. Both cats were male neutered domestic shorthair, ages 3 and 14 years. Presenting complaints included mydriasis (N=4), behavior changes (N=3), hyporexia (N=3), ptosis (N=2), ataxia (N=2), pain (N=2), weakness (N=2), lethargy (N=2), and one each of epiphora, ocular swelling, polydipsia, seizures, facial muscle atrophy, dysphagia, and head tilt. Neurologic signs included ophthalmoparesis/plegia (N=13), reduced/absent pupillary light response (N= 11), mydriasis (N= 10), reduced/absent corneal sensation (N= 7), ptosis (N= 6), reduced facial sensation (N= 2), and enophthalmos (N=1). Thirteen patients had a mass lesion within the cavernous sinus, 6 of which were confirmed neoplastic via histopathology. Median survival time for the 4 patients treated with radiation therapy was 1035 days (range 150-2280). Median survival for the 4 patients that received medical treatment was 360 days (range 7-1260 days), and for the 5 non-treated patients 14 days (range 0-90 days). In conclusion mydriasis and ophthalmoplegia are common signs of CSS. A mass lesion within the CS is the most common cause. Survival time may be improved with radiation therapy. Keywords: Anisocoria, Cavernous sinus, Mydriasis, Ophthalmoplegia. Jones, A.M., Bentley, E. and Rylander, H. 2018. 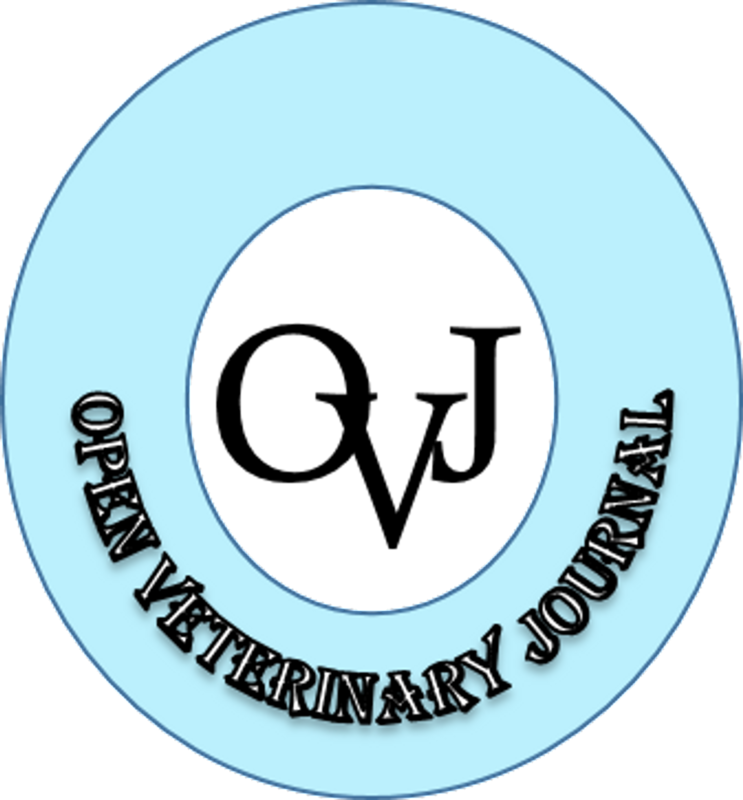 Cavernous sinus syndrome in dogs and cats: case series (2002-2015). Open Vet. J. 8(2), 186-192.